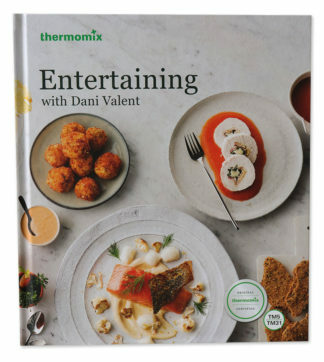 The most popular Thermomix recipes in one cookbook. Everyday Cooking for Thermomix® features over 110 of the most popular Thermomix® dishes. Dishes are designed to feed the whole family and please every taste. 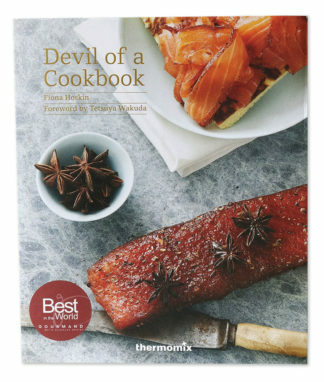 From mid-week favourites to sophisticated weekend dinners and special occasions, this cookbook has it all! 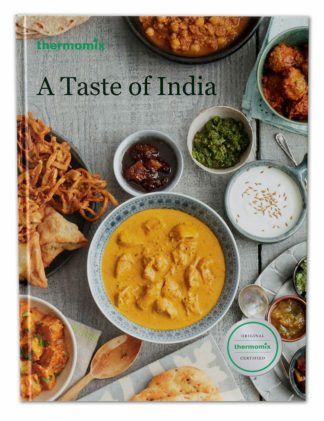 Have a look at the contents page here. 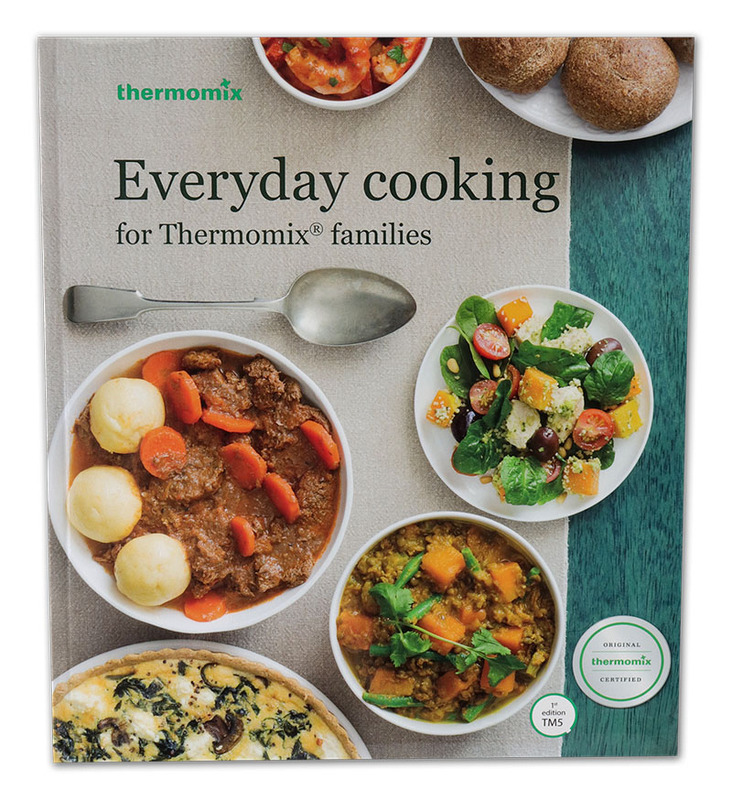 Everyday cooking for Thermomix® families is also available as a recipe chip.